We all make mistakes at work from time to time. Mistakes are necessary and inevitable. They help individuals and businesses grow—but only if we learn from them. As salon owners and/or stylists, we must understand the importance of marketing our small businesses and ourselves. Based on some personal experience, I’ve put together a list of 11 marketing tips to remember when marketing for your salon, spa, or barbershop. This entire list is based on marketing mistakes I’ve made in the past. I encourage you to read through and learn from my mistakes rather than learning the hard way. This is something I see over and over again. A team or stylist will come up with an amazing idea or campaign, execute it well, and then stop there. I have been guilty of this on more than one occasion. Don’t forget to track your efforts! How will you know what works, what is worth the effort, what is worth doing again, and what is cost effective without tracking things? It can also help you avoid making the same mistake twice. Tracking will help achieve a high return on your marketing investment. TIP: Be sure to have some type of tracking system pre-planned as soon as a new marketing campaign is ready to be executed. When it is time to roll out a new marketing idea, promotion or campaign, make sure everyone is aware of it and knows enough to answer any questions should they come up. This includes everyone from the reception to the other stylists. Remember, everyone on your team is a potential ‘marketer’ when it comes to the services you offer and any promotions going on. TIP: At the launch of any new promotion or campaign, host a staff meeting to discuss details and answer any questions. We have all heard the cliché ‘practice what you preach’ a million times, but the idea really does go a long way. It is not only a way for you and your salon to gain credibility as a business, but it also builds high morale among your clients and fellow employees. If you claim to have the most caring staff with the best customer service around, or the most trendy and skilled stylists, etc. you better make sure you do! If you believe it, say it, do it and prove it! 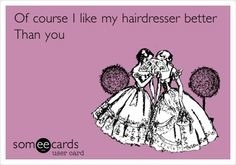 TIP: Be sure your salon has a mission statement that is clear to your staff and your clients. It is always important when implementing a new marketing effort to identify the end goal and identify the audience of this goal. In too many cases, we see marketing efforts fail because businesses identify themselves as the ‘beneficiary’ of the end goal. I can’t stress enough how important it is to keep your clients in mind. What is it that the patron wants? Will they benefit from your promotion/campaign/efforts? Does it appeal to them? Always be sure to identify these things and speak their language. Your clients are your bread and butter! TIP: Always ask ‘what does my client have to gain?’ for any marketing efforts. Consistency isn’t just important with your craft—it goes a long way in marketing too. Be sure to outline a marketing plan and stick to it. Don’t be sporadic with your marketing efforts. It helps to plan ahead and keep things organized. TIP: Stay organized by creating a task calendar for promotions, social media efforts, and a campaign calendar for monthly or seasonal promotions. Brainstorm ahead of time. This salon’s Instagram has 5k+ followers! This photo has 150+ likes. Kudos to @salonwestdearborn for using social media to their advantage! Growing up I was always taught the importance of being modest. No one likes a show-off. However, in this industry it is a MUST. If you know you are great at what you do and know you offer great services/treatments, let your clients know. Your knowledge, accomplishments, and skill will help to make your clients comfortable putting their appearance in your hands. If you know you are great, show it off. TIP: Use social media to show off your work. Ask clients if they are comfortable with having their photo taken (before and/or after). You would be surprised at how many people are starting to get style ideas from Facebook, Twitter and Instagram. This will not only show off your work, but promote your business as well. 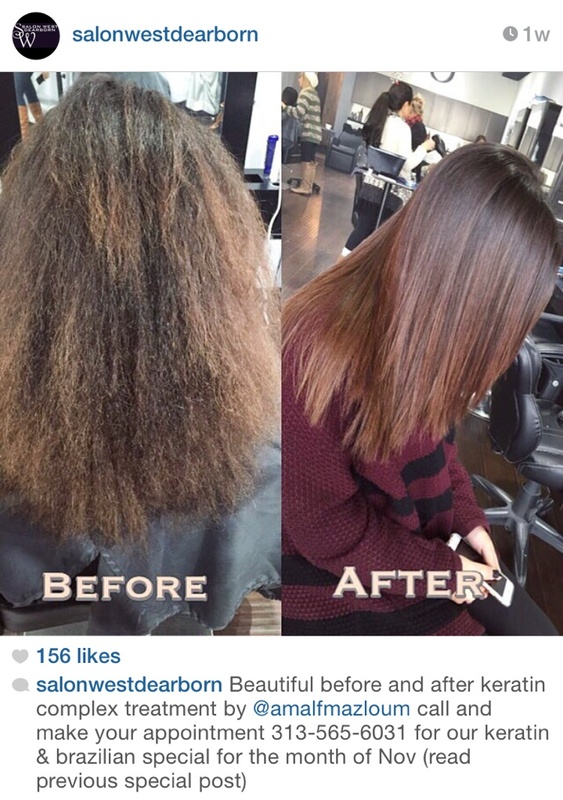 You can even go a step further and ask your clients to post a pic of their new look and tag you/or the salon. Online reviews are also an amazing resource to take advantage of. My last point about showing off your skills does NOT mean doing so by putting others down. That being said, you should also steer clear of pointing out peoples’ flaws—terrible hair, brows, color included. (Even though we’re all thinking it, don’t!) Doing this will not make you look better or more skilled. In fact, it could have the opposite effect. It is OK to highlight someone who looks great or to highlight what you do well (and even ‘better than the rest’), but targeting one specific place, person or thing isn’t the way to do it. Don’t lose your credibility by slamming your competition or bullying. The world is changing…Or should I say the world has changed? I haven’t seen a phonebook/yellow pages in years! The way people are searching for information and seeking sytlists has changed. Even the elderly have gone ‘viral’. I knew the world had truly evolved when my grandmother—at 71 years old—began to use Skype as a method of communicating. 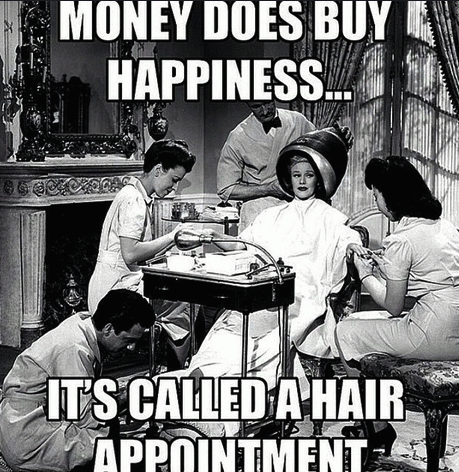 Thus, investing in a GREAT website is one of the most essential things you can do for your salon. Reviews, word-of-mouth and location are business builders, but think of your website as a limitless platform. No one wants to be sold something they don’t want or need. Always be sure to keep your campaigns genuine and authentic. If you are honest with your clients about services, t hey will be more likely to trust you and be more receptive to any suggestions etc. 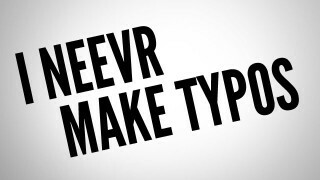 Always try to refrain from sounding too sales-y. Furthermore, this can go both ways. If one of your clients comes in with a request to do something you know will look terrible or damage their hair—let them know. They might be open to suggestions from a pro. ← A Blog? What On Earth Could We Be Blogging About?